Reports dated back as far as 2013. 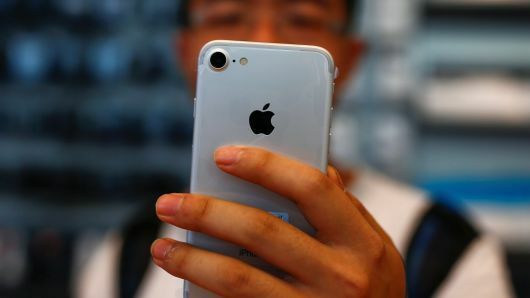 Free Malaysia Today (FMT) reported that the 34-year-old from Bukit Mertajam would sell the "lost" phone online and then make reports that his iPhone was stolen or missing. He would then use the insurance money to buy a new iPhone. However, when police checked his background, they found out that all of his prior police reports showed a similar pattern. "Every report showed [that] he had lost an iPhone," said Central Seberang Perai police chief Nik Ros Nik Abdul Hamid, reported FMT on Tuesday, 27 November. These are the man's things that were reportedly "stolen". 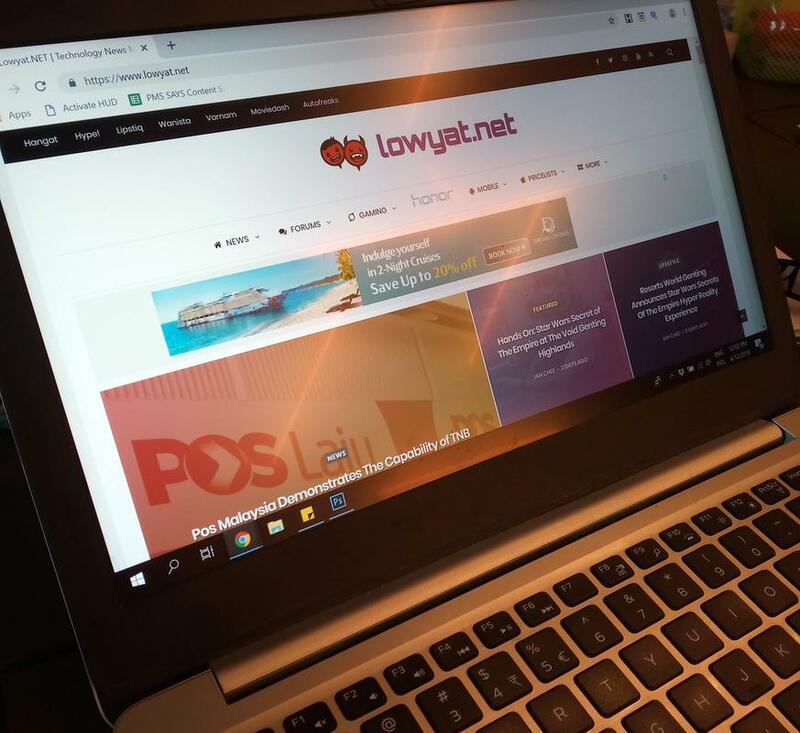 After further interrogation, the man admitted that he had been selling iPhones and Macbooks on the popular forum Lowyat.NET. Nik Ros revealed that the police went to the man's mother-in-law's house in Bukit Mertajam and found the Macbook Pro, which he had initially reported stolen. 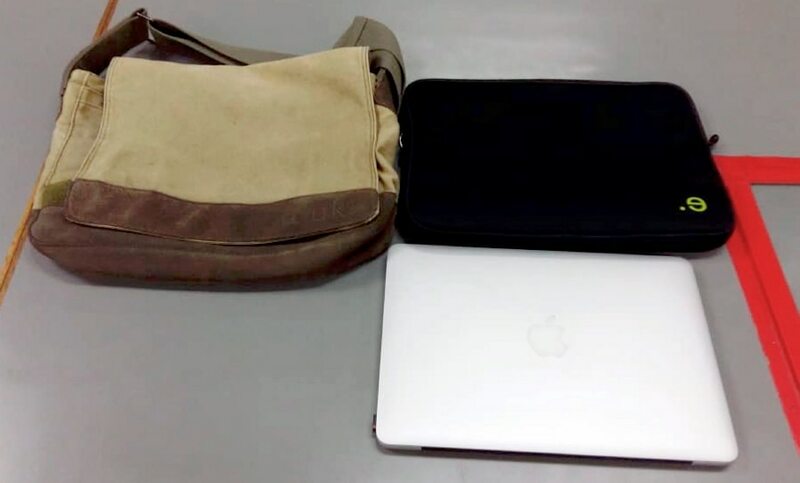 The man later confessed that he had sold his iPhone for RM5,000 and his MacBook for RM6,000 online. The Ministry of Health has since responded in a Facebook post yesterday, 2 December.